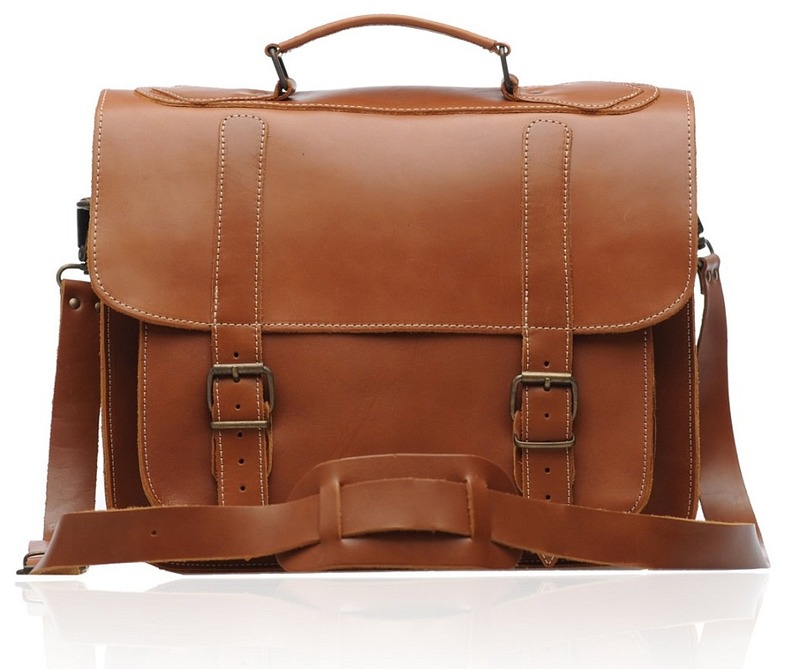 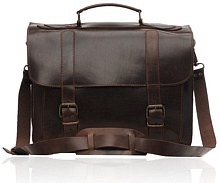 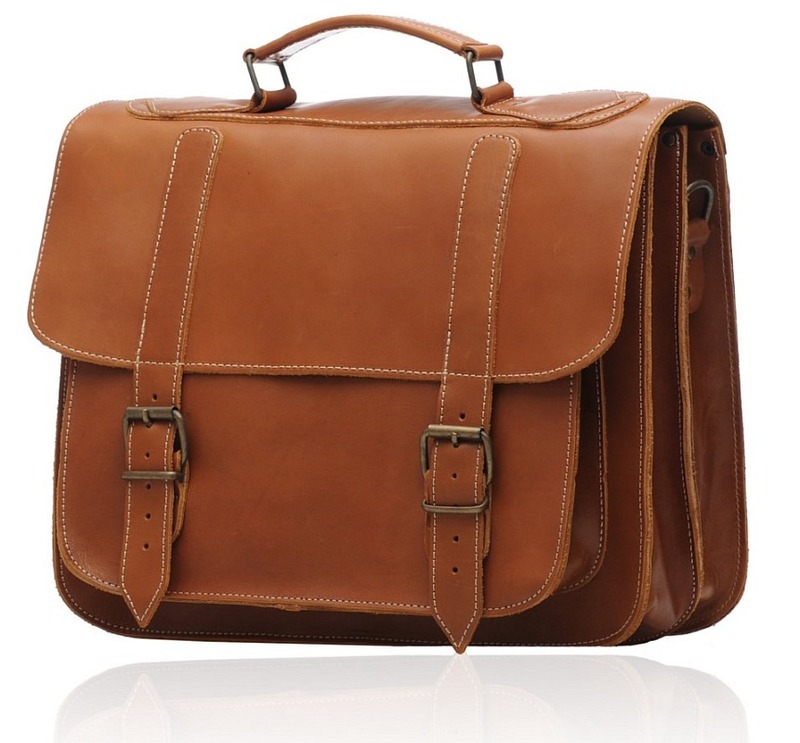 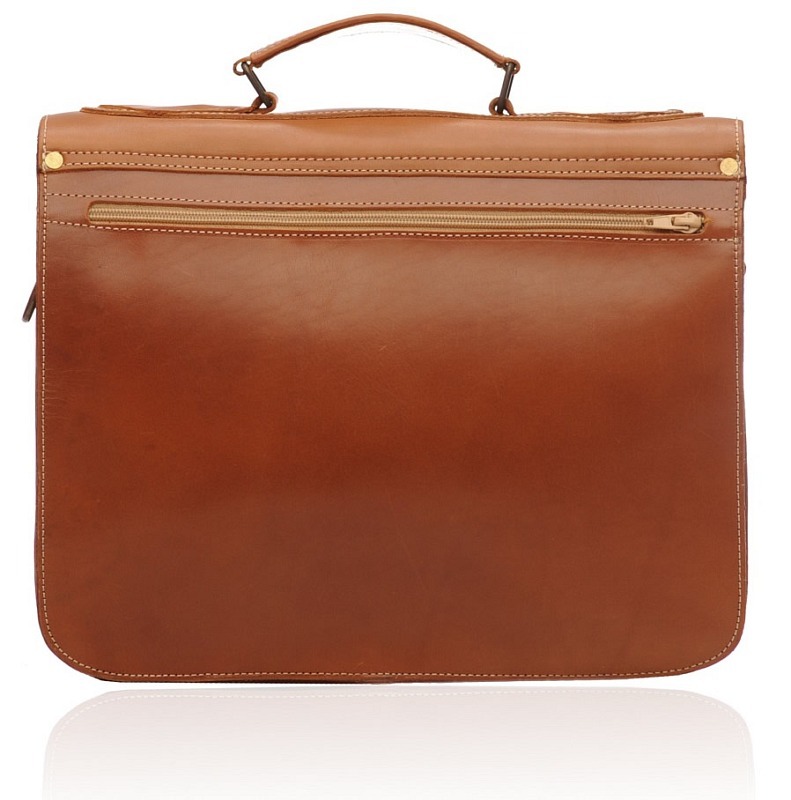 The POSTMAN brown looks very stylish and yet at the same time, has the simplistic feel to it. 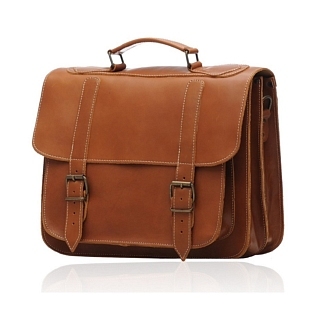 The design is perfect for professionals, as it does not include anything flashy. 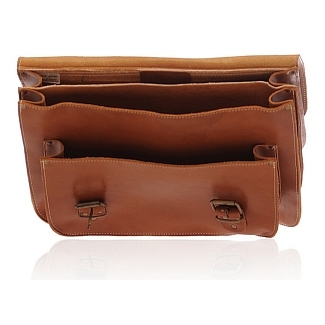 Two plain buckles are used to lock or open the bag, revealing a vast expanse of space inside. 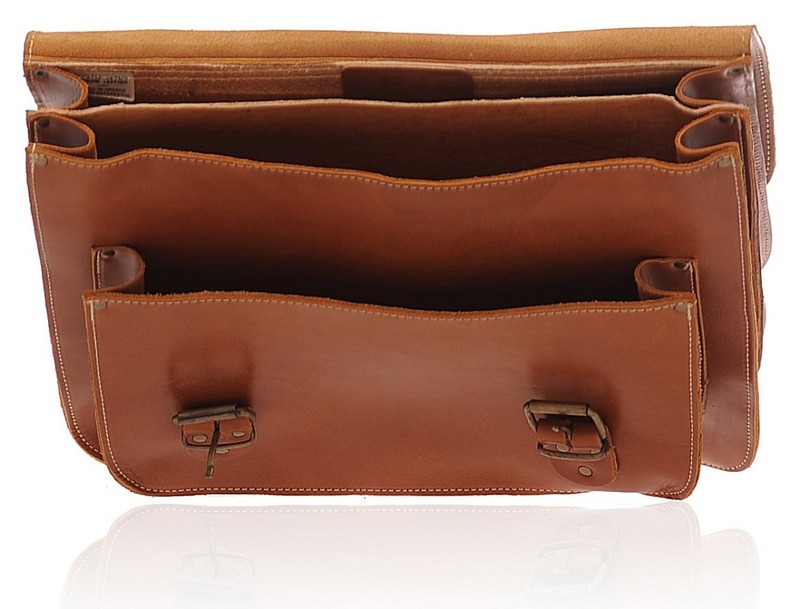 This is divided in to two equal portions in the main compartment, while a smaller compartment is attached in the front. 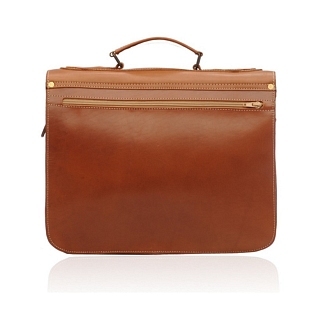 The back also has a narrow zipper sleeve in which you can keep essential stationery such as pens, etc. 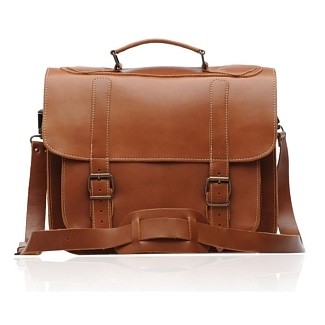 This bag is from our Old Post collection and comes with a matching shoulder strap that can be used at any time.